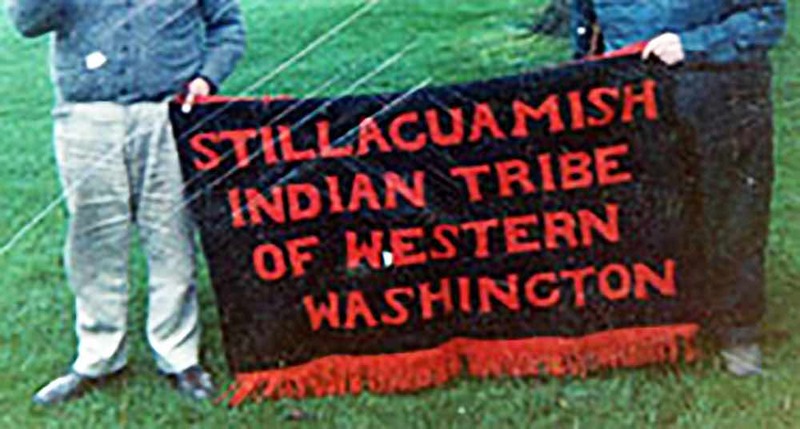 The Stillaguamish Tribe is composed of descendants of the Stoluck-wa-mish River Tribe. In 1855, the population resided on the main branch of the river, as well as the north and south forks. The name Stillaguamish, under various spellings, has been used since 1850 to refer to people who lived along the Stillaguamish River and camped along its tributaries. They were a party to the treaty of Point Elliott of January 22, 1855, under the spelling Stoluck-wa-mish. No separate reservation was established for the Stoluck-wa-mish Indians. Some moved to the Tulalip Reservation, but the majority remained in the aboriginal area along the Stillaguamish River. We have several facilities located in various parts of our reservation. Our tribal administration building is located at 3322 236th Street NE in Arlington, WA.